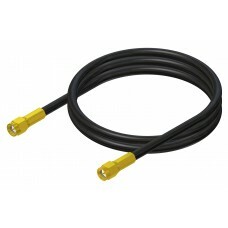 CS29 cable is a high-performance double shielded 5mm coaxial cable. The extra shielding means that t.. 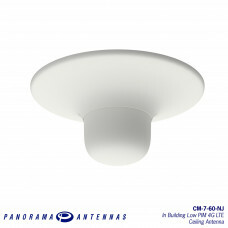 The CM-7-60-NJ is a low PIM ceiling mount antenna covering 2G/3G and 4G frequencies Dis..